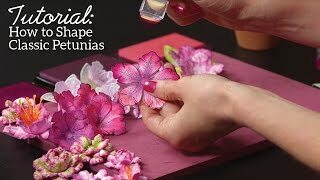 Are you ready for one of our most requested and sought after techniques and tutorials of all time? 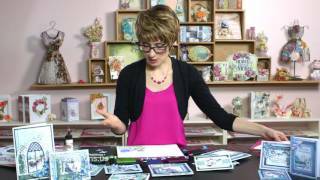 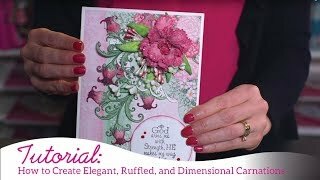 Join Emma Lou as she shares with you her tips, tricks and secrets to stamping, inking, die cutting and shaping the ever so popular vellum rose. 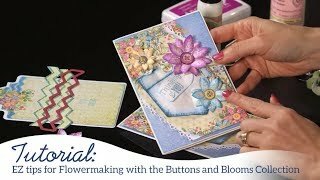 In this video you find easy to follow, step by step instructions on how to heat emboss on vellum. 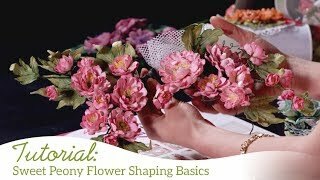 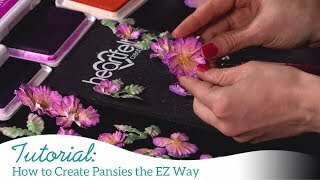 You'll learn which products work best to avoid flaking, coloring tips , which ink is the most suitable type to apply, the recommended adhesive to use on vellum, as well as flower shaping techniques and the assembly process! 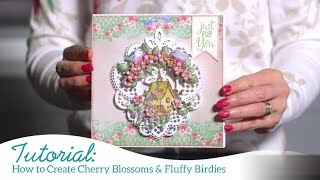 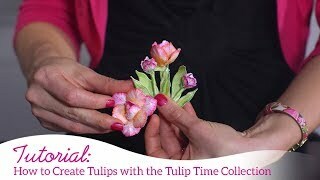 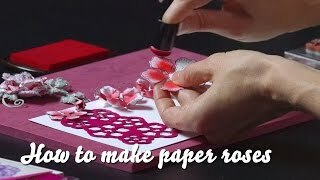 So gather your supplies, que the video to begin and let’s get creating beautiful dimensional vellum roses together!